There has never been a time in Houston County when you have had as many options in your senior portrait photography as you do today! With all the options many just give up making decisions on their own and follow the path of least resistance or just follow the crowd. This is your time to shine! The good news Middle Georgia, you are not limited to options, when you make the right choice, C & C Photography. Beginning in July 1988, C&C has been the leader and innovator in senior portrait photography. 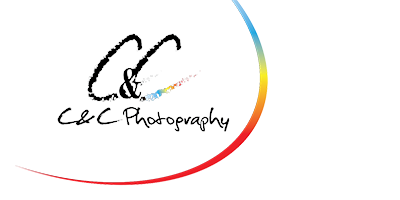 Students from Macon, Peach County, Perry, Warner Robins, Northside, Houston County and Veterans have all taken advantage of the choices available with C&C Photography. Listed below are some of our more popular senior portrait sessions. Choose the session that best fulfills your need or schedule a consultation and allow us to help you determine the session or sessions that will be best for you. Do you dance, fish, hunt, show animal? Then this session is for you, as you deserve something extra. We will plan your session around your passion, your activities your future plans. Can include animals, sports themes, automobiles, instruments, books or artwork. You imagine it is our desire to make it come true.